Wayne brings to the Powerhouse over 30 years of experience working at museums and science centers including having been the Director of Exhibits for five years at the Tech Museum of Innovation in San Jose, CA and Vice President of Exhibitions and Theaters for eleven years at the Liberty Science Center in Jersey City, NJ. In both of these positions Wayne served on the senior leadership team, led major exhibit and program renewals that received national acclaim and was a critical key to their success. ago, which has worked internationally as well nationally. Much of the recent work that his studio focused on included developing and designing maker spaces and programs where children and families could explore and tinker with creating things. In addition to his extensive job experience Wayne is considered a leading thinker and innovator in the museum field. He has written numerous articles and co-edited a book on using technology in science centers. Wayne has served for the past four years as the President of the National Association for Museum Exhibition a Professional Network of the American Alliance of Museums. Joe is a lifelong educator, a technology generalist, a pilot, an exhibit designer and a caterer (this last one is both a joke and not a joke). Joe has worked at the Powerhouse Science Center since 2008 and has contributed to all aspects of the project. The “lifelong educator” part began during Joe’s high school years, when he taught swimming, first aid and CPR. This passion for teaching continued through college, where Joe studied science and education and worked as an outreach educator. Joe received his Bachelors degree in Biology from Colorado State University. After college, Joe did a tour with the Marine Corp, operating cameras and intelligence gathering equipment on RF4 jet aircraft, teaching human relations classes, and doing volunteer work teaching physically handicapped people to swim. Following military service Joe earned a Masters Degree in Higher Education Administration and a doctorate in Educational Psychology. Joe’s post doctorate emphasis was on cognitive processes in learning, with specialization in creating effective learning environments, usually involving innovations with emerging technologies. 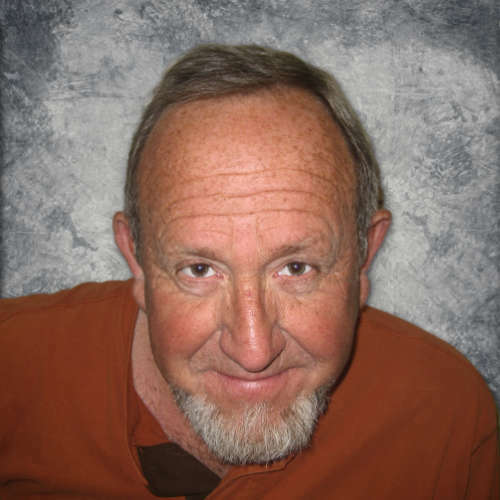 Joe served on the faculty of the University of Northern Colorado and at Fort Lewis College prior to joining the Powerhouse Science Center. Donitza – aka “Ms. RadioActive Rain” – grew up on a ranch in New Mexico, although she considers herself a local to Durango. She holds an MA in Geographic Sciences and a BA in Environmental Biology from Fort Lewis College. 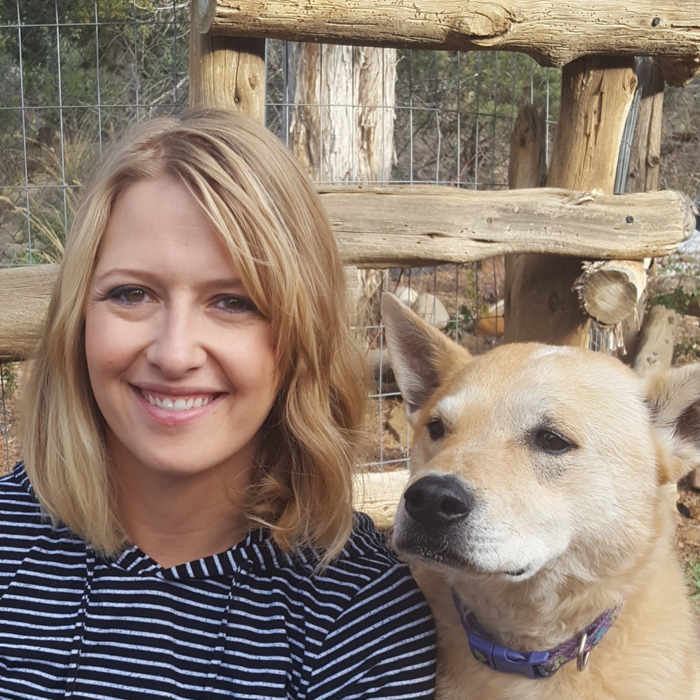 When not concocting innovative and fun educational experiences, Donitza can be found in Mancos, CO hiking or skiing with her 16-month-old son and dog. She is addicted to adventure, really good at planning vacations and afraid of monkeys. After working for the Powerhouse for four years as an educator, she is excited to step into the role of Education Director. Ryan Finnigan is the owner of CarbonForm Design and one of the Co-Founders of the MakerLab. Professionally, he has been a designer and metal artisan and has run CarbonForm Design in that capacity for over 10 years. In his free time, he is also an inventor, educator, musician, and works with robotics and physical computing. He has always been excited to share his knowledge in those fields, and has been tutoring and educating local youth in that capacity for over ten years. 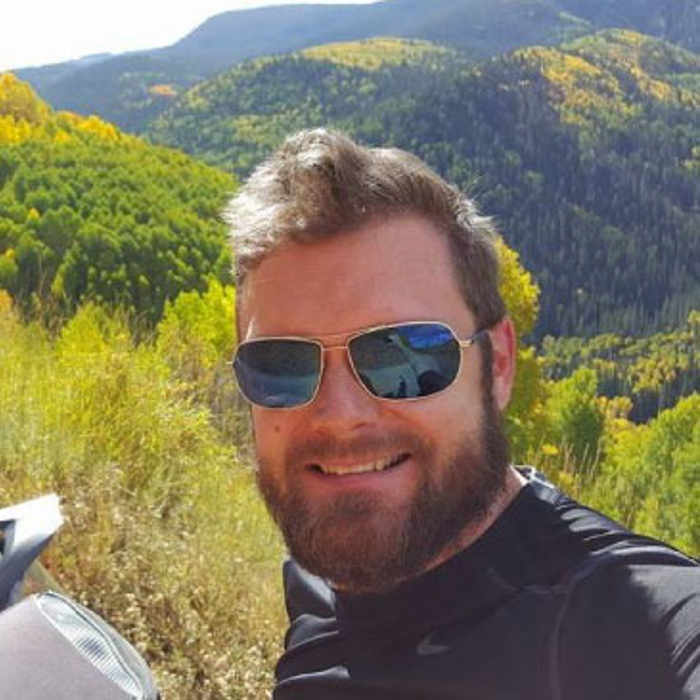 He is excited to make this career transition and pursue his passion of helping bring Maker culture to the four corners area. 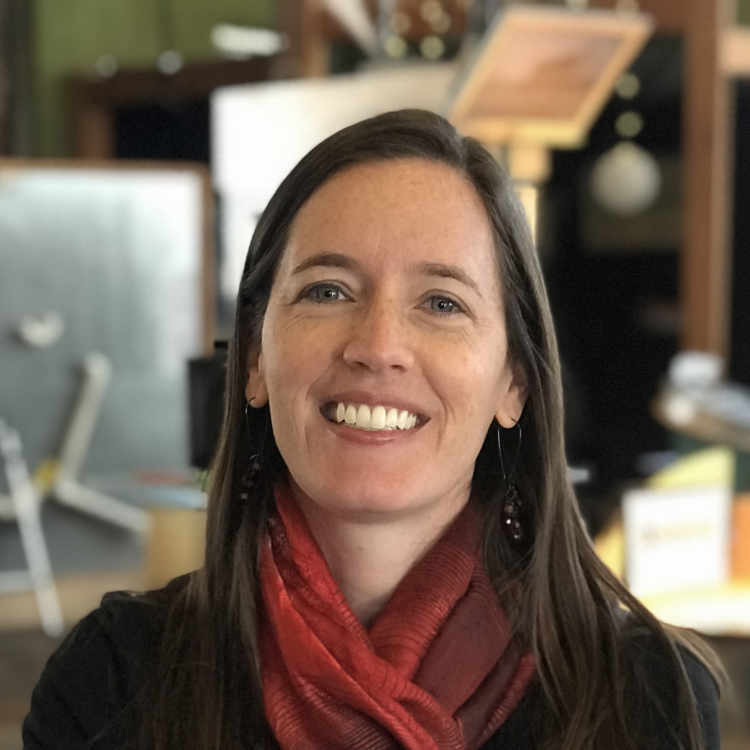 Formerly a Durango High science and robotics teacher, Teresa brings her love of science and education to the Powerhouse. Originally from Chicago, she enjoys rock climbing and dancing here in Durango. She is excited to work with all the visitors, especially the adorable little ones; and she looks forward to facilitating interactions with all the exciting exhibits at the Powerhouse. Erica Henner Max move to Durango 20 years ago and realized a lifelong dream of being a cowgirl. Despite 40 years of city living, working in the ﬁnancial services sector and generally being a dazzling urbanite, she embraced the ranching life and began importing, breeding and training Danish Warmblood Sporthorses. 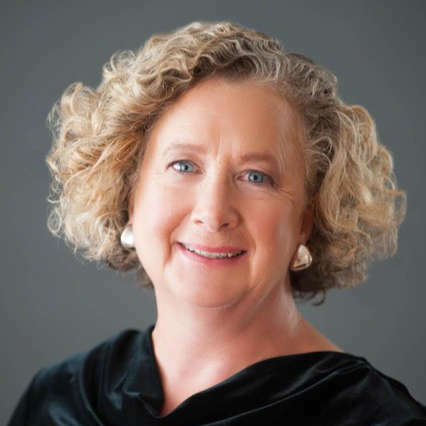 In her prior life she spent 7 years as a commodities futures trader and 13 years founding and running Henner Associates, Inc., an executive search ﬁrm specializing in retained search for top tier investment banks, money center banks and Fortune 100 companies. In her early days, Erica was featured in several ﬁnancial publications after becoming the ﬁrst female member of the London Commodity Exchange. Erica has a degree in Linguistics from The University of Michigan and shares 35 acres with her husband, 4 dogs and 6 horses. Her two children have moved to big cities to pursue their careers. Erica currently serves as board President. 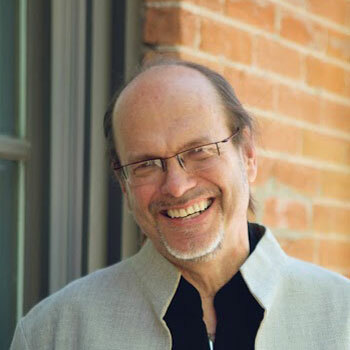 Jeff Susor is a nonprofit consultant based in Durango, Colorado. After working as a teacher and helping launch new schools across the country serving at risk youth, he founded Praxis Nonprofit Strategies in 2008. 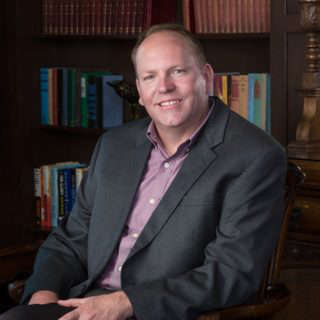 Jeff’s consulting work includes fundraising planning and support, capacity building, and capital campaign management. Jeff is married and has two young sons. He has been a member of the Powerhouse Science Center Board of Directors since 2016. Michael Kelly is an evaluator and exhibit design consultant with 20 years of informal science education and visitor research experience. 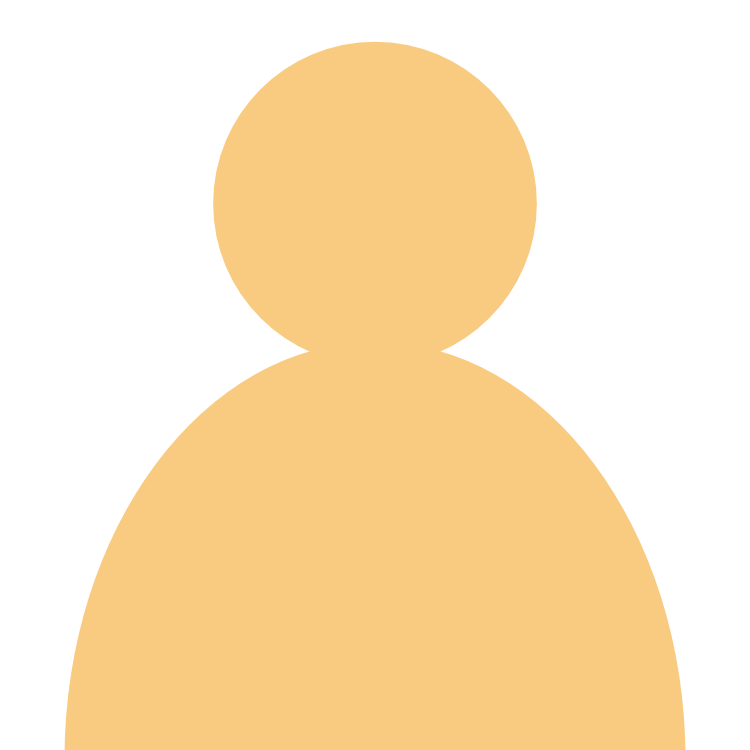 As a designer, Kelly specializes in accessible, interactive and visitor-centric learning experiences. Kelly commonly designs and conducts formative evaluations of other designer’s planned exhibitions. 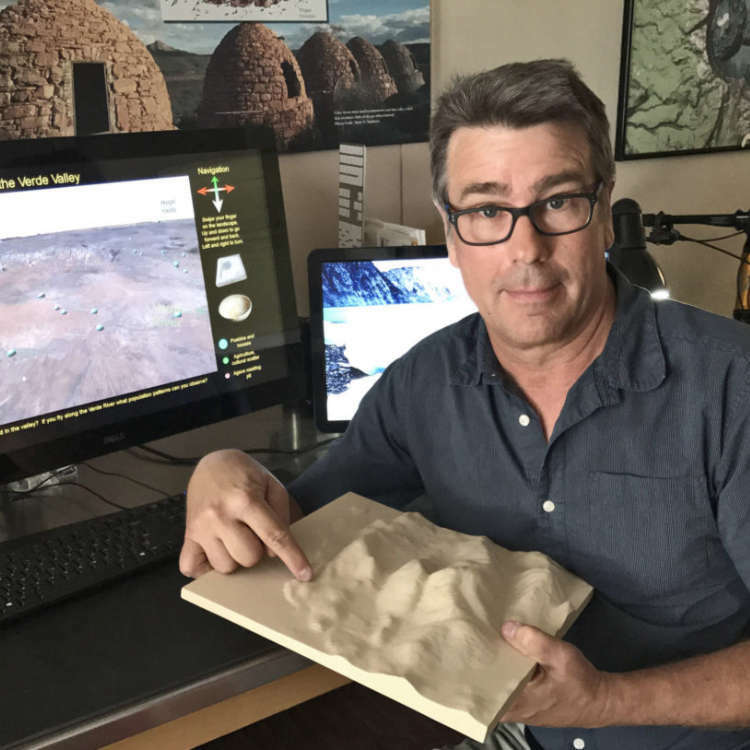 With his experience in conducting visitor research at National Park Service units, he has developed a unique ability to communicate cultural concepts that are foundational to interpreting the history of people and landscape on the Colorado Plateau. He has a strong interest in Maker Spaces, and in accessibility in museums. Kelly is adjunct faculty at Northern Arizona University’s School of Earth Sciences and Environmental Sustainability. learning centers, head start and early head start programs. She worked closely with local school districts and community partners to expand afterschool and summer enrichment programs. Lisa was recruited by Google in 2010 and served as Director of Family Programs. She launched the first national dependent care benefit for US Google employees and expanded family benefits around the world. Lisa currently serves as the Executive Director of Durango 4C Council/Tri-County Head Start. TCHS provides comprehensive early childhood services to income-eligible families in La Plata, Montezuma and Archuleta counties. Lisa is a lifelong learner and holds a Master’s degree in Public Affairs and Nonprofit Management. She holds leadership certifications with Vanderbilt University and YMCA of the USA. 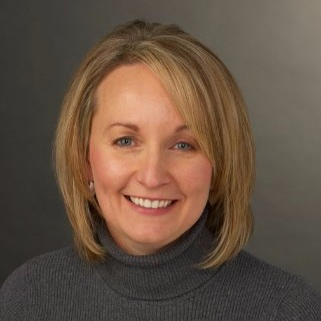 Throughout her career, Lisa received several awards including the Google Global Summit Award, the United Way Success by Six Distinguished Service Award, and Kansas State University Community Service Award. Lisa volunteers and serves on the boards of two national organizations; Child Care Aware of America and the National Afterschool Association. She joined the Powerhouse Science Center Board of Directors in 2017 and chairs the hiring committee. Mancos, Colorado is now home to Lisa and her partner, TJ, along with their horses and dogs. Lisa enjoys skiing, gardening, traveling and spending time with friends and family.